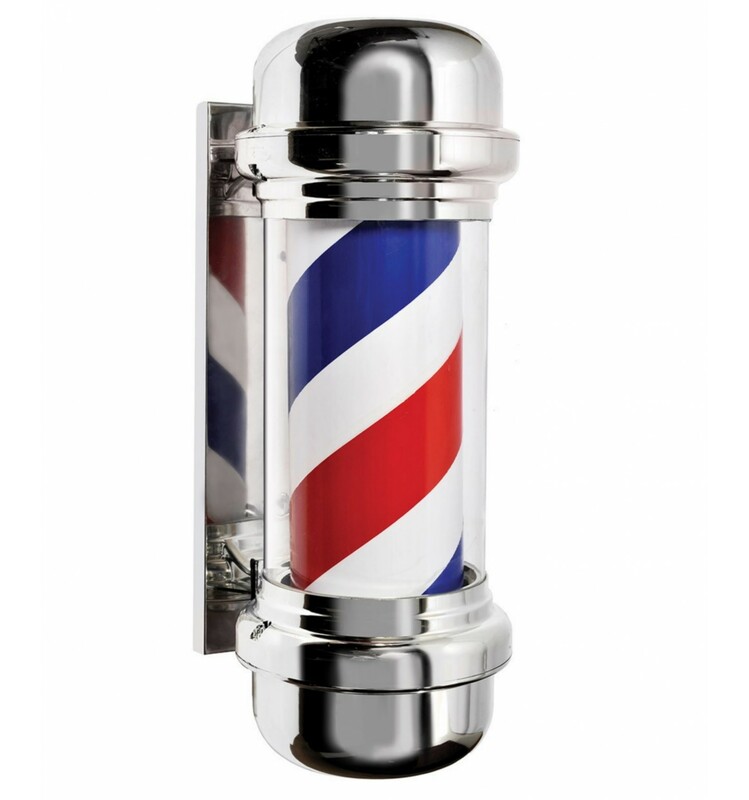 Barber Pole - an international sign of barbering. light advertising Barber Shop, backlit and rotating ceiling with a characteristic three-color cylinder. This is a great idea to advertise your business and show your potential customers that you are waiting for them!